Hi, we’re so glad you’re here! I’m Kelly Ballard, owner of Joyful Butterfly. I’m a happily married mom of two kids. We live out in the country in South Carolina and greatly enjoy the nature around us. I’ve always loved messing around with plants. A decade ago I came upon a ‘parsley worm’ in my garden, and discovered it was a caterpillar. We brought it indoors, fed it parsley, and were overjoyed to watch it form a chrysalis. Later, we were there when it eclosed, or hatched, as a Black Swallowtail. The kids and I have been hooked on butterflies ever since. We began switching our gardens over to butterfly-supporting plants, and the number of butterflies in our yard grew like crazy each summer! At the time there were few websites that provided the seeds, plants, and info we needed to start a butterfly garden, so Joyful Butterfly was born. 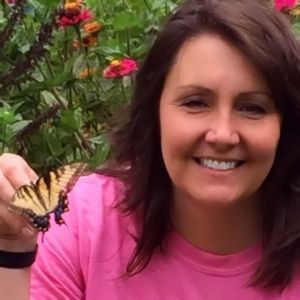 I began blogging about butterfly gardening and raising butterflies. By 2012, what had been my fun hobby grew into a business. Now our mission is to offer you one-stop shopping for your beautiful butterfly garden. 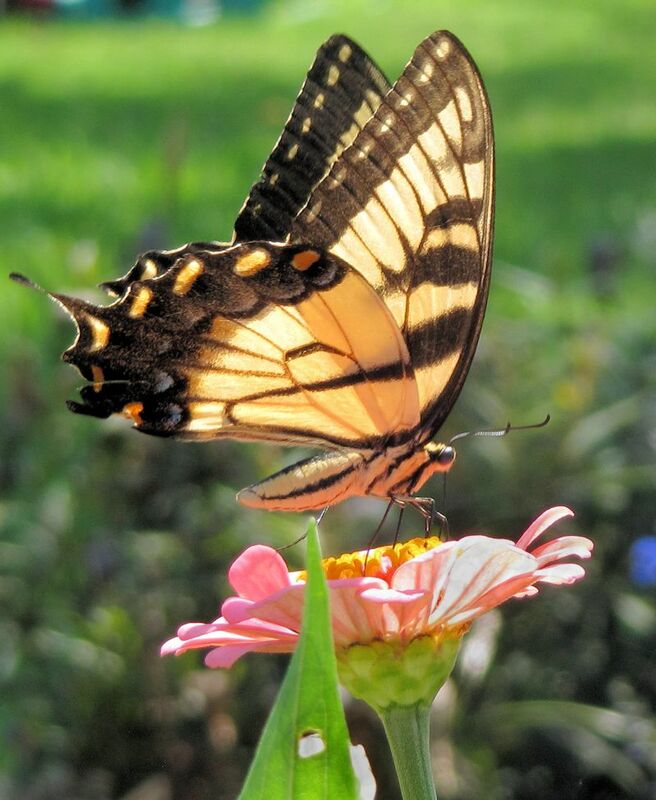 Our joy continues to grow as we add new seeds and plants to our gardens and website every year, and we’re here to assist and support your butterfly gardening adventure. All of our plants and seeds are always safe for all pollinators. Our seeds for any US native plant will always come from US grown plants (this may not always be true for non-natives). All our seeds are non-gmo and neonicotinoid-free (this is true for non-natives as well). We use the same seeds we sell to you to grow our plants so we know how the seeds perform. We support various conservation efforts through seed/plant and/or monetary donations. Joyful Butterfly is a licensed nursery in SC. Thank you for visiting! If you have any questions or comments about butterflies and plants, please contact us – we love to hear from you! Thanks again for visiting, and have a blessed day!